What's a fashionista with a thrift shop budget to do when the purse she covets is entirely out of her reach? Whip up her own version, that's what! I have always loved the fashion of the early 1960s. Louis Vuitton has dished up some absolutely fabulous black and white mod inspired fashion this season and I've had my eye on this fabby little bag in yellow. 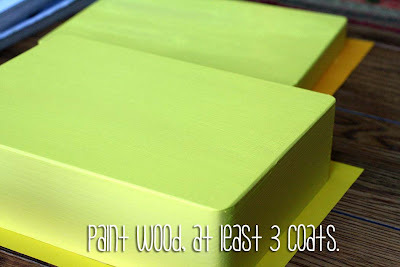 A little wooden box purse for $7.99, some yellow paint, patterned scrapbook paper, decoupage medium and two coats of Aleene's spray sealer and for well under $15.00, I feel like a million bucks! And you can too! 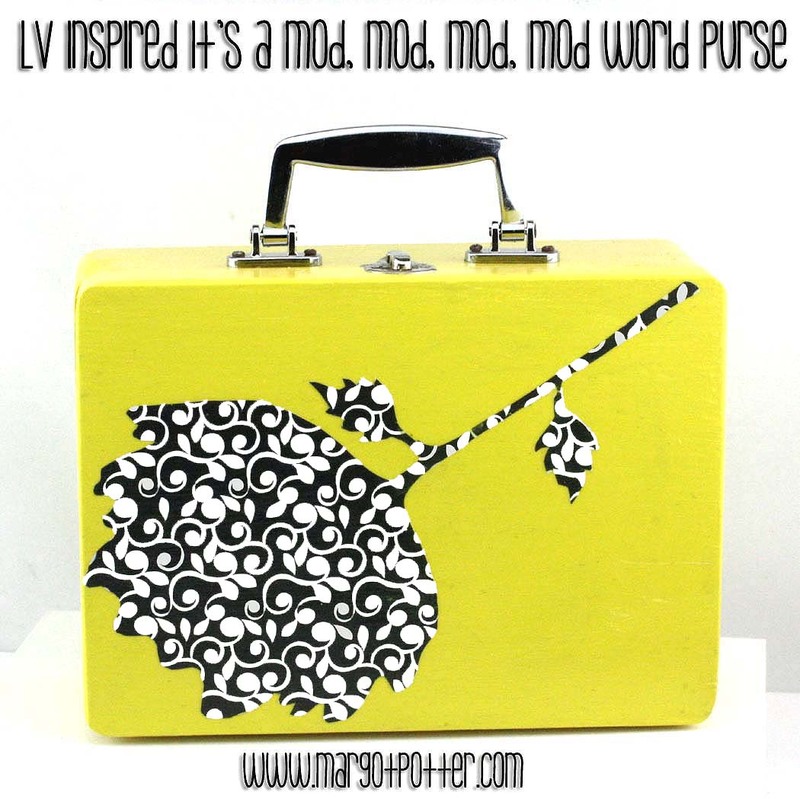 Here's how I made my Louis Vuitton Inspired It's a Mod, Mod, Mod, Mod World Decoupage Purse. 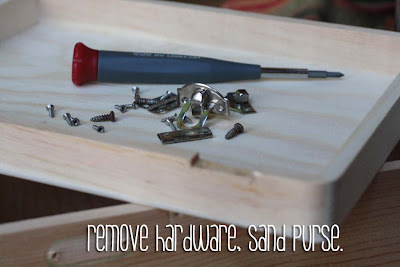 Remove the hardware, sand purse with a fine grit sandpaper. Paint the purse, at least three if not four coats, you want a nice even coverage. 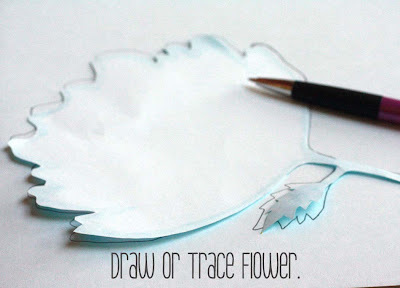 of my patterned paper. This leaves me with a template I can use again! Use your foam brush to add decoupage medium to back of flower and purse, decoupage. Allow to dry, add a second layer. DO NOT WORRY ABOUT BUBBLES. Smooth any bubbles with a wet finger and then walk away. Trust me. 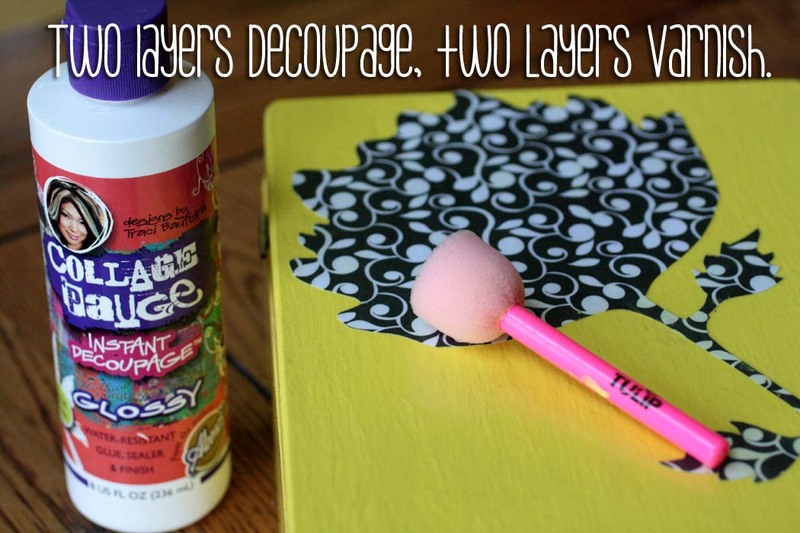 Add two layers of spray sealer for a glossy finish allowing them to dry in between coats. 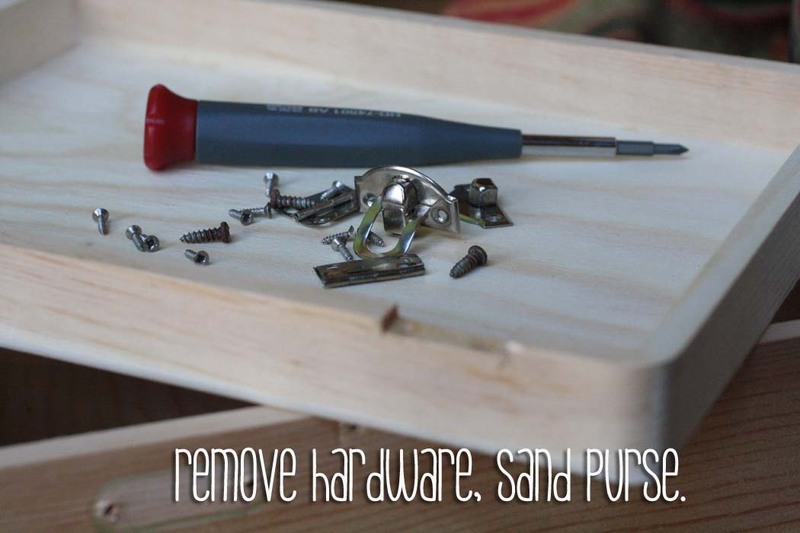 Put purse back together and go be fabulous! 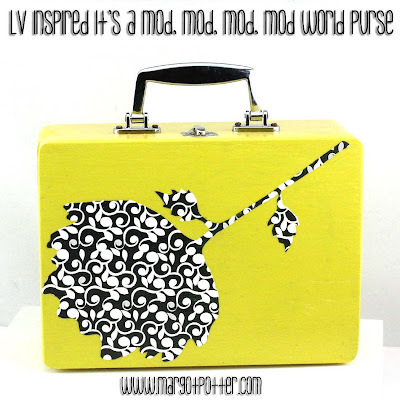 I saw this purse in an ad last night...I really liked the original!!! "nice take on this RENDITION!!!!" I am beyond smitten with this collection! Thank you!